Only the best will survive! Trading Cards are also available now! 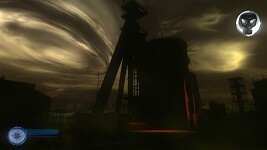 The player has the main task to leave the nuclear power plant. But there are a lot of things to do. First you have to find some important objects. You will need a gas mask, a geiger counter and other things. the power plant. Unfortunately, you are only a security worker with no experience in fighting. you have only one contact person, a german guy from the Office for Emergencies. Feel free to scream whenever you want! 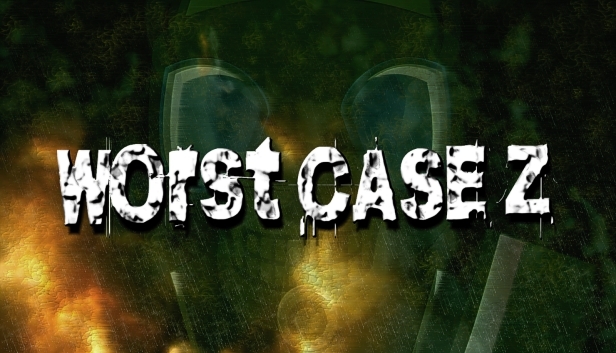 Burian Media Enterprises is releasing the Indie game "Worst Case Z". It will be available on Steam from April 15th. 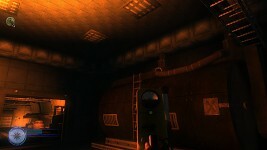 The difference between this and other games in this genre is that Worst Case Z has it's own graphic style. It's own kind of light setup. The graphics were not made to be realistic. 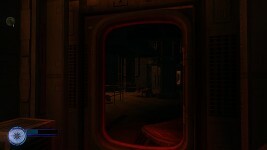 The game has it's own kind of old school, dark and creepy atmosphere. One of the questions we often get asked is "Why we use a Z in the title?" 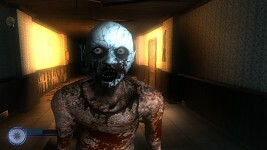 BME has released the Trailer for the survival horror game "Worst Case Z" and has started a greenlight campaign on steam.